Tuning on Tuning: Dodge Viper ACR-C - Drive Dodge - Drive Sport! Chrysler Group has presented to us a great model of Dodge Viper in all its exclusiveness and luxury. Today we are going to review one of the most interesting and fascinating tuning options for this vehicle. Some people even call it a tuning on tuning. The talk goes over the 2010 model of Dodge Viper, that also got its special limited edition in a form of a super sports car. 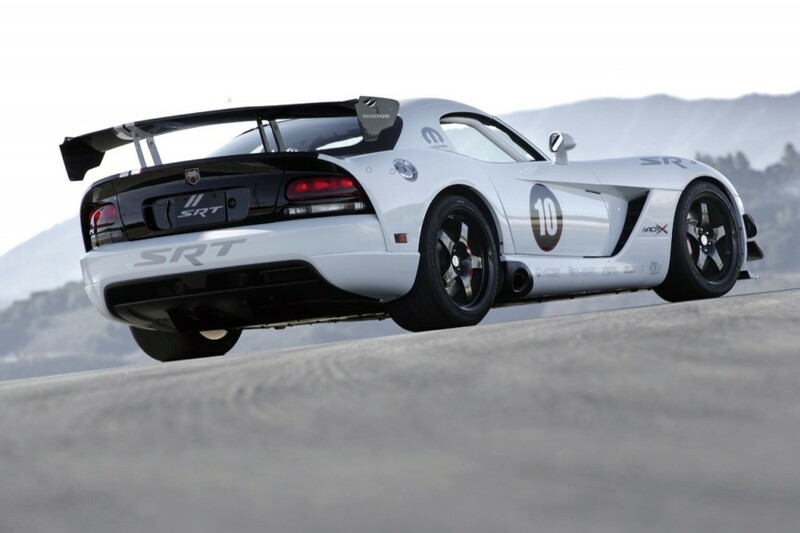 Dodge SRT division of the Dodge group had announced that the new Viper SRT10 ACR-X will soon see the lights of this world. 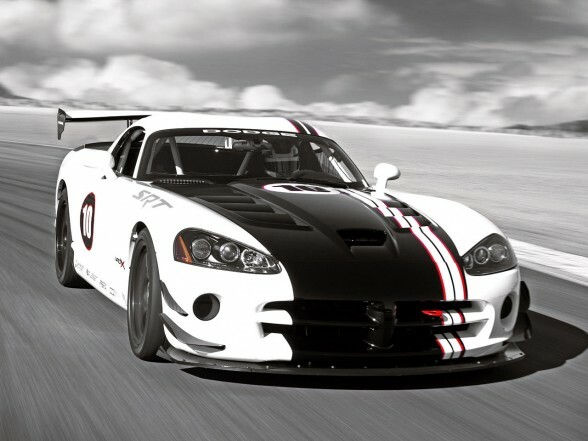 This should be mentioned that Viper SRT10 ACR-X is already a tuning package for a standard 2010 year Dodge Viper. Therefore bsing on this version a kind of “tuning” on “tuning” package was created, we know that may sound really ridiculously. The fact is that this project is a modified version of a lightweight Viper ACR, which in turn is itself a special version for fans beloved track car. Under the hood of this double-time special edition of the SRT10 ACR-X is unchanged 8.4-liter V10, though “pumped” up to 640 horsepower (while the original had only 600 hp). Suspension was upgraded in accordance with the requirements of racing, adding up to the exclusive aerodynamic package, fuel tank and seats in the cabin follow the rules of SCCA racing series and NASA Viper Racing League. This 2010 Dodge Viper ACR-X will is available at a price of 110 thousand dollars.